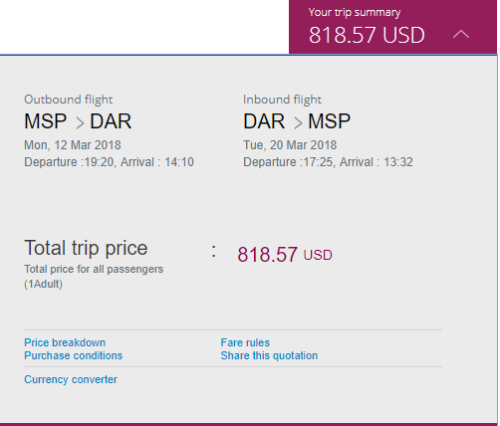 A good sale to Dar es Salaam. 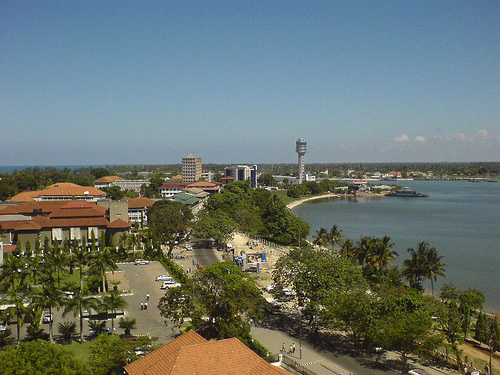 If you are planning to use Dar es Salaam as a gateway to Zanzibar, here are some practical travel tips to Zanzibar. Valid for travel from late February – March or November for Sunday through Wednesday departures and Monday through Thursday departures. A 7 day minimum stay is required. Must purchase at least 1 day in advance of departure. 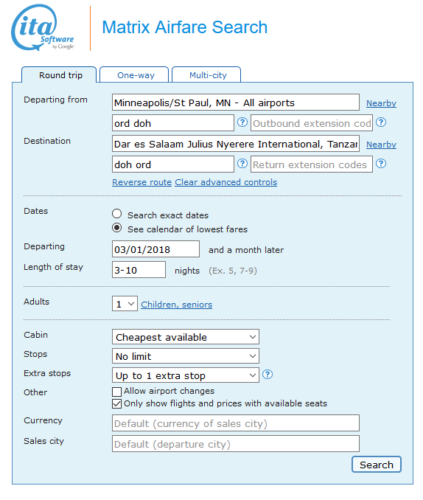 The maximum search range is 7 days, so enter ranges in this format: 0-7, 3-10, 5-12, 7-14, etc.